I could not wait to get my hands on this book, having ready Whitney Capps’ daily devotions in the First5 App for many years now. She was already one of my favorite authors. What could be a lot of pressure for an author to live up to simply confirmed her God-given gift to minister right into the hearts of the everyday woman. 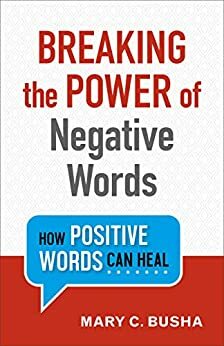 Through her honesty, and knowledge of God’s Word, Capps humbly delivers an important message put on her heart. In a society that calls us to wave our flag of individuality high and unashamed, the concept of transparency is easily confused. 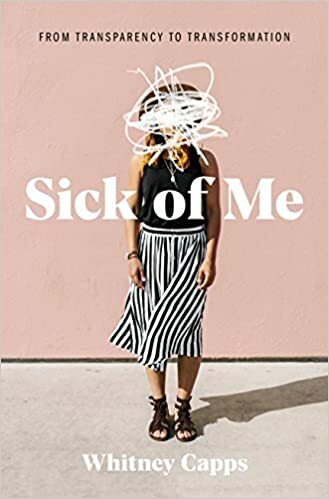 “Sick of Me” diligently does the job of deciphering transparency and transformation. This book met me in a search for what the Bible says about authenticity, and answered it boldly with the Truth of the Word. I appreciate the author’s humor and everyday struggles, but respect her obedience to pursue the Truth and deliver it to those whose hearts need the encouragement. The message of this book is not a popular societal anthem. It will not resonate with everyone, but for those whose this book meets head on where they are searching, it will pivot something crucial in their faith. I quickly devoured the content of this book in mere days. It’s well organized and beautifully written. A good mix of everyday life and Biblical Truth …cemented with the love God has for all of us. “Sick of Me,” is a challenge and a call to action. It’s stark truth stands out from many other messages of the same grain. I believe this message will equip many to live truly radical lives of faith. A wonderful devotional through the Book of Psalms, Jen Barrick infuses her inspirational story and the lessons from it into this book. It’s an interactive journey and journal for teens, helping to sort through the myriad of feelings they have. Each day of the devotional, there is a practical approach to a certain way all teens feel. Jen faithfully walks readers through each feeling, providing practical and godly solutions to learn how to embrace and guide them. The prayers throughout the book provide an excellent example, in themselves, of how to handle emotions and feelings. Jen’s strong faith is evident in each day she meets with her readers. I like the quick and efficient way each day is laid out. Each message is to the point and very thoughtfully laid out, leaving readers feeling inspired and equipped. This devotional will be a very important stepping stone for many teens and the maturity of their faith. CLICK HERE TO PURCHASE A COPY OF “PRICELESS,” BY JEN BARRICK. “A Life of Lovely,” Annie F. Downs, Book Review. 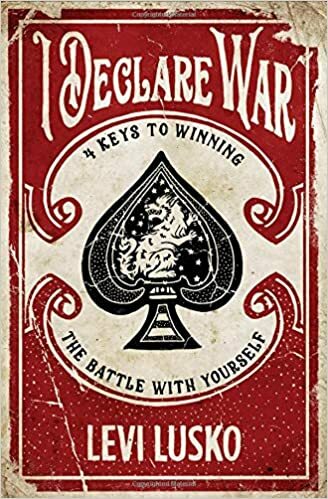 Reading this book was like talking to a friend. Annie has a beautiful way of meeting her readers where they are at, as she touches on many relevant issues in their lives. 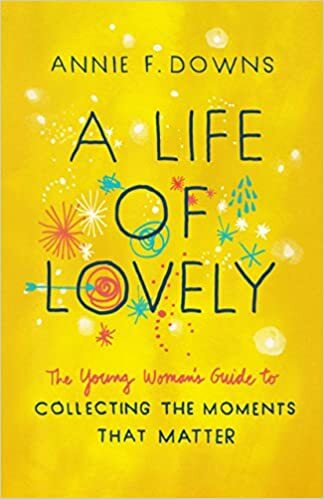 Throughout the pages, she teaches us how to collect and mark moments of “lovely” in our walk through life. Her faith and gift to encourage others through relatable everyday moments is charming and inspirational. A little older than the audience she wrote the book for, I caught myself looking back upon transitional times in my life in a new light. This will be a book I hand to my daughter when she starts to experience the joy and fear of life changing and shifting underneath her feet as she walks out into the big beautiful world. I highly recommend this book to anyone looking to place their feet on firm ground, choosing to trust God and see the good. It will cause an appreciation in the talents, places, and people God has blessed every life with. Click here to purchase a copy of “A Life of Lovely,” by Annie F. Downs.